You would like to contact us or you need help? We are happy to assist you and are looking forward to hearing from you! We want to make sure that you can find us quickly and easily and show you the best way! 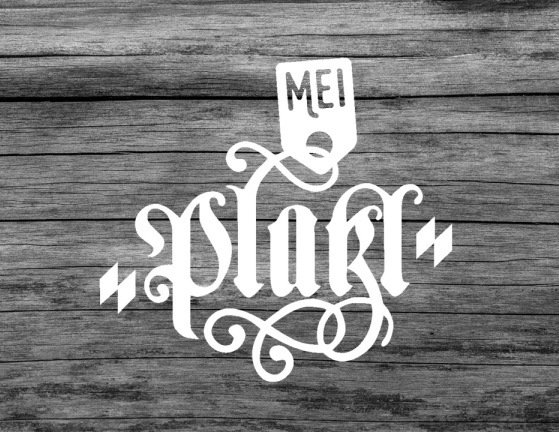 Discover the hotels and restaurants of our Platzl Family. Gift the people you love a voucher for memories which last forever. Be automatically updated about Platzl Hotel and its Culinary Art. Register now for our newsletter! Book your stay in Munich at the lowest rate.